I assume most of you have performed several different types of lunges during your years of training (or maybe not!). 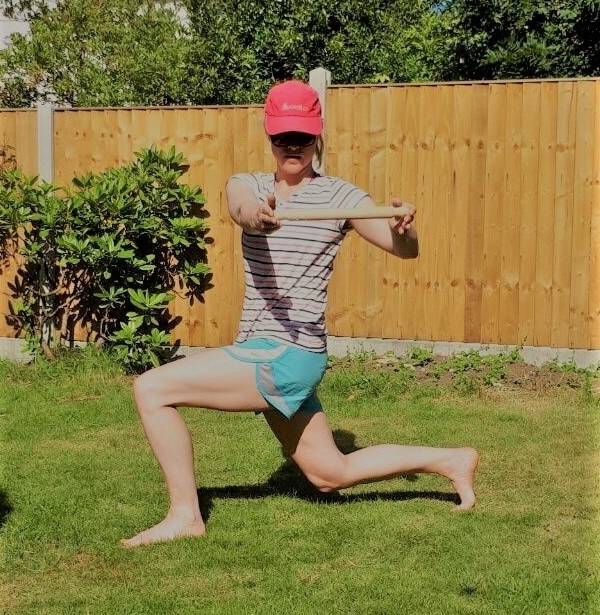 I therefore just wanted to explain how you can add a progression to a normal standard forward lunge - by adding some thoracic rotation. A great functional movement which is beneficial for a lot of athletes and sports! Make sure you have done some warm up before so you don't get any injuries! At the end position you just reverse the movement you have just done and repeat on the other side! Give it a try and see what you think!Start with 6-8 reps on each side to begin with. If you have any tightness in your thoracic spine (like a lot of people do) you might find it harder than it looks. Let me know how you get on and good luck!